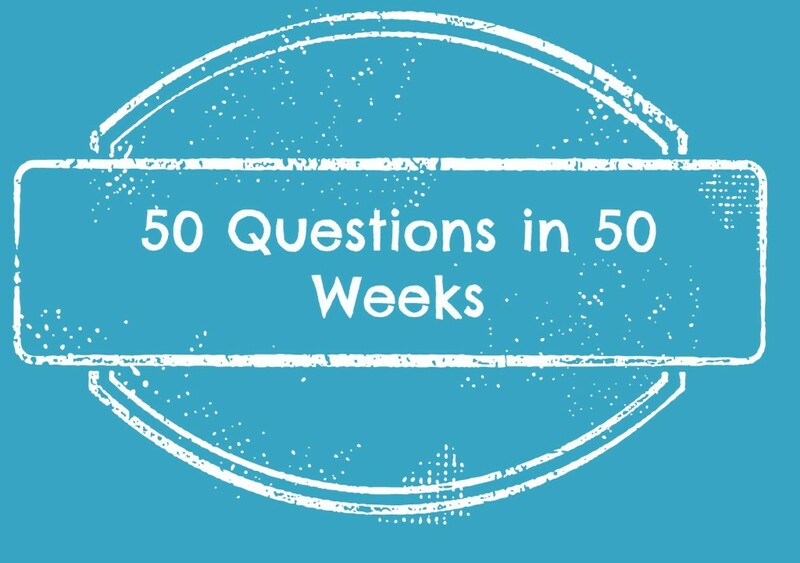 This is the sixth week in my Fifty questions in 50 weeks project. The questions were on a site that I found called Marc and Angel Hack Life. I have really enjoyed the thought provoking questions and sharing them with you each week. If happiness was the national currency, I would work with horses. Since I was a girl I have loved horses. When I was riding as a child was the happiest time of my life. I could go out and get on the horse and just ride. It was freeing, it made me feel whole. When I was riding when I was in middle school, I wanted my career to be a horse trainer and breeder. That wasn’t really supported by my family as they wanted me to do something where I would be able to support myself. I wanted to be happy. Never the less, I graduated high school and went off to college as a pre-med and wound up with a business degree. I think I also would have been happy working as an Emergency Room Physician in an extremely busy trauma hospital. I found in my mid 20’s that I am good when I’m in a crisis. I can think clearly and quickly and if I had only applied myself when I was in college instead of partying, I would have really enjoyed being an ER physician where there was something new coming in all the time, life and death, crisis. The adrenalin of those moments is a “high” for me. I don’t like for people to be hurt or sick, but I deal with things like that well unless it’s happening to me. Since I’m at a point in my life where I can not change my path entirely and do either of those two things, I have a dream now of just writing and being able to live abroad. That would truly make me happy – to be able to take my children abroad and show them other cultures. I want for them to grow up with a different perspective on the world and to appreciate different cultures and people. The ability to write and share my knowledge and my life to others is something that now makes me happy.